Health and Fitness: A Guide to a Healthy Lifestyle provides a comprehensive look at health education for undergraduate students. This introductory text provides frank discussions of critical issues and helps you create a solid foundation for your students to make healthy behavioral choices. 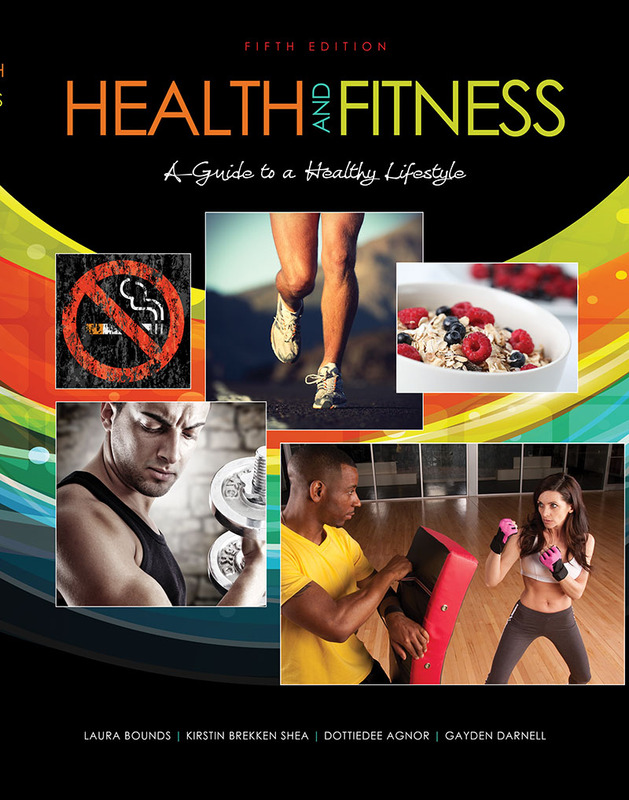 Health and Fitness incorporates a variety of in-class and notebook activities into the text. Illustrations and photos add to the learning experience.